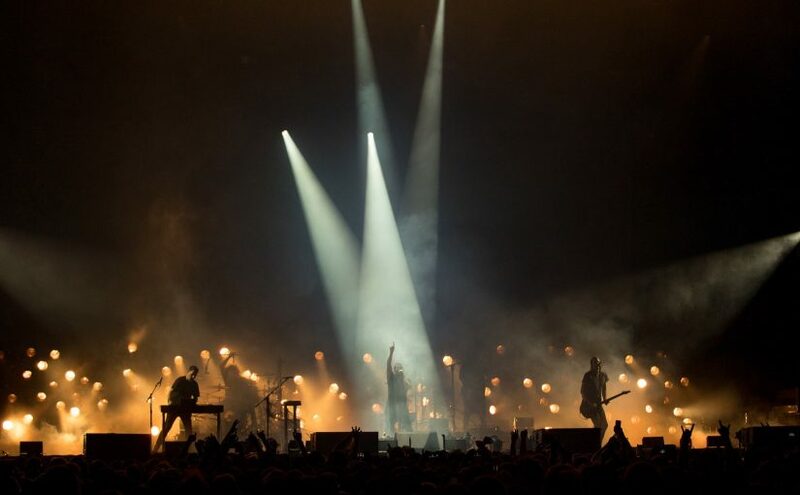 Nine Inch Nails bring their incendiary live concert experience to the historic Royal Albert Hall on 24 June. The ‘musical, visual, emotional sensory onslaught’ (The New York Times) of Trent Reznor’s industrial rock legends, framed against the iconic backdrop of Victorian opulence, promises to make for a once-in-a-lifetime experience. The Hall’s rock heritage stretches back to the 1950s, with its roll call of acts a virtual who’s who of genre titans, from The Beatles, The Rolling Stones and Bob Dylan to Jimi Hendrix, Led Zeppelin and Iggy Pop. 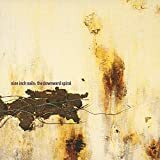 Nine Inch Nails achieved worldwide renown in the 1990s for their seminal albums, ‘The Downward Spiral’ and ‘The Fragile’, while their most recent EP, ‘Add Violence, was released to critical acclaim last year. The second in a series of three, it follows December 2016’s ‘Not the Actual Events’, with Reznor hinting that a third instalment could be coming later this year. The show on Sunday 24 June is a chance to catch what Billboard has hailed as “one of rock’s greatest live bands”. 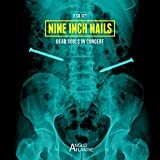 Nine Inch Nails have also won praise from NME for mixing “brutal, industrial classics with moments of tenderness” in a live setting. Support will be from experimental electronic act Black Moth Super Rainbow. Tickets for Nine Inch Nails at the Royal Albert Hall are on sale from noon on Friday, priced £35 to £75.